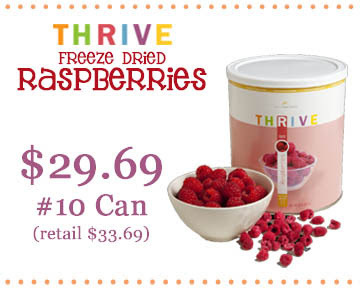 Everyday Food Made Simple: Raspberries On SALE! 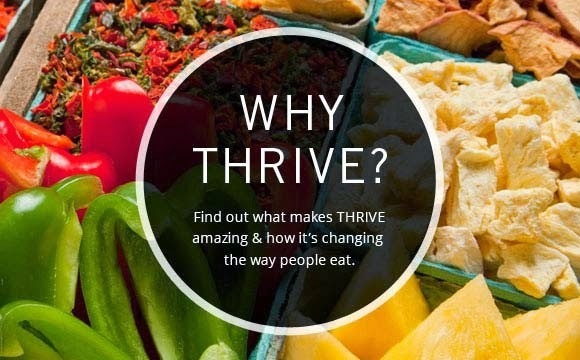 I LOVE our THRIVE Raspberries! There are NO additives or preservatives in them! 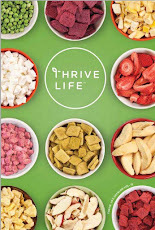 I put them in my yogurt, smoothies, cereal, and I snack on them right out of the can! 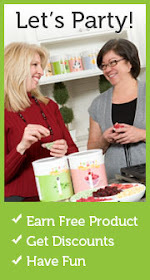 Give them a try...I know you will LOVE them!